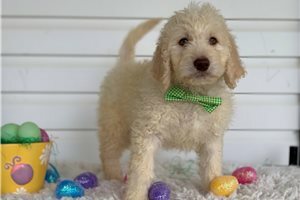 Keynan the Goldendoodle puppy needs a home! 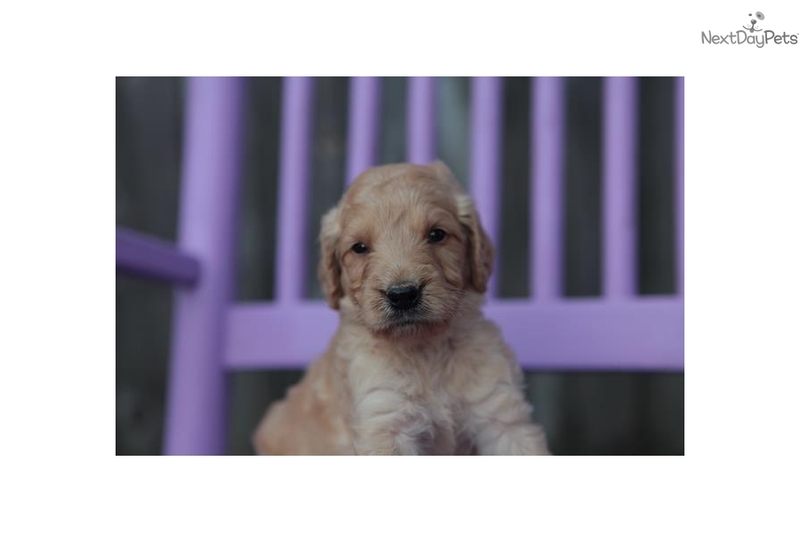 This adorable goldendoodle puppy is looking for their forever home. 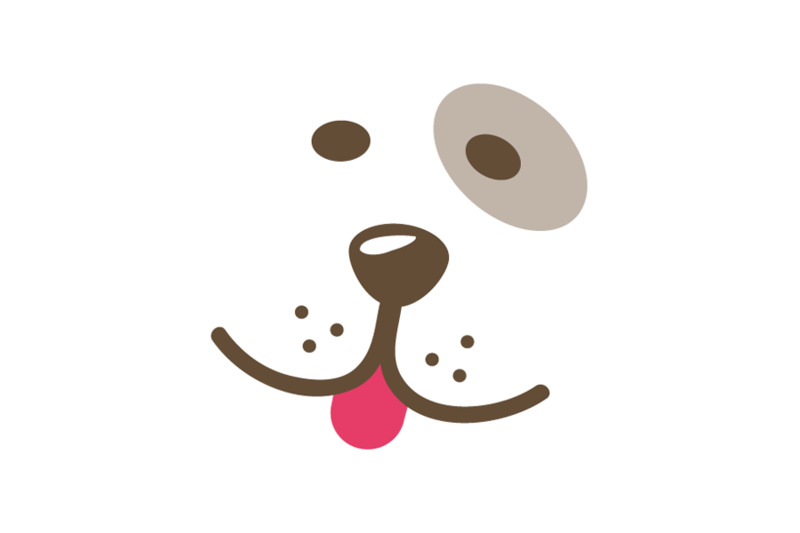 Will you welcome them into your family?